MoneyBrilliant recently launched its new Bill Watch service to help Australian consumers get the best deals on gas and electricity. The service is integrated with the company’s phone and web based personal financial management app which is now used by almost 100,000 people. Users of MoneyBrilliant can now setup their electricity and gas bills in the MoneyBrilliant app and switch on the Bill Watch service for them. Switching on the service requires the user to provide their energy usage details from their last bill. The MoneyBrilliant app uses this information and the user’s billing history to compare their current energy plan costs to the more than 3,500 plans that are available to Australian consumers and provides up to 3 cheaper options. Users can then negotiate with their current provider or switch to a cheaper provider. In addition to Bill Watch, MoneyBrilliant has also introduced Bill Shock Alerts to let consumers know whenever a bill seems to have increased from one billing cycle to the next. This can help consumers stay abreast of changes in contracts and changes in prices that might not be communicated by their suppliers. 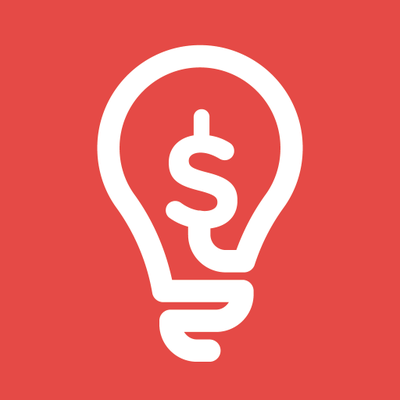 MoneyBrilliant plans to deliver similar functionality for other major household bills in future releases. A short demonstration of the Bill Watch service is available here.